View Large Image Pre Order Christmas at Buttermilk Basin! 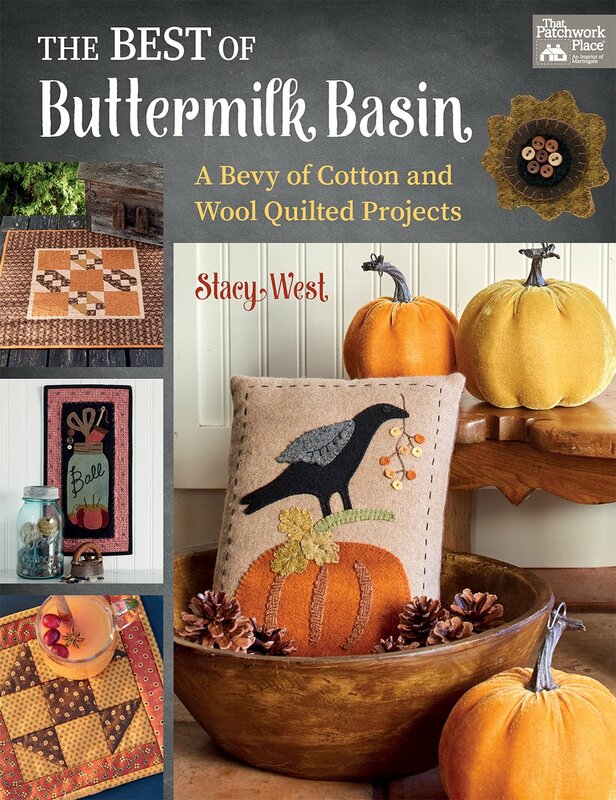 You can now pre order Stacy's newest book, "Christmas at Buttermilk Basin". The book is 80 gorgeous pages filled with an all new collection of projects for Christmas! Please call the shop to reserve your copy, to be shipped in June. $25.99. 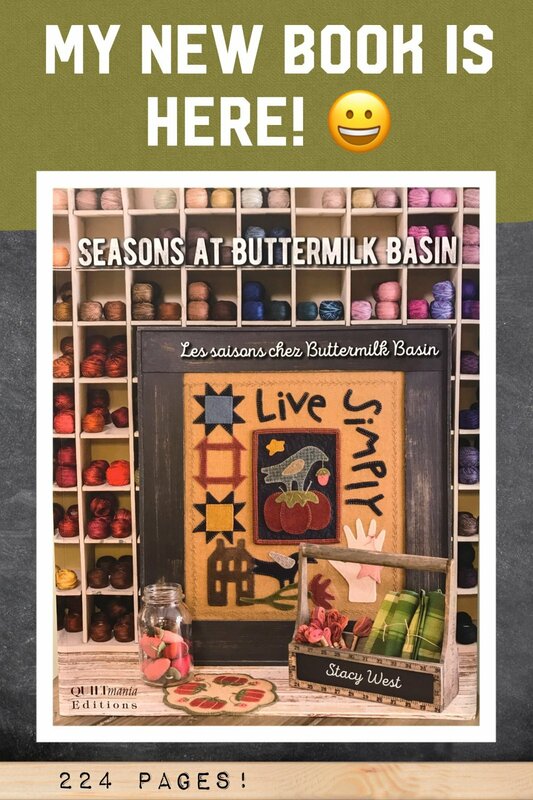 We are so excited to have Buttermilk Basin's newest book available! 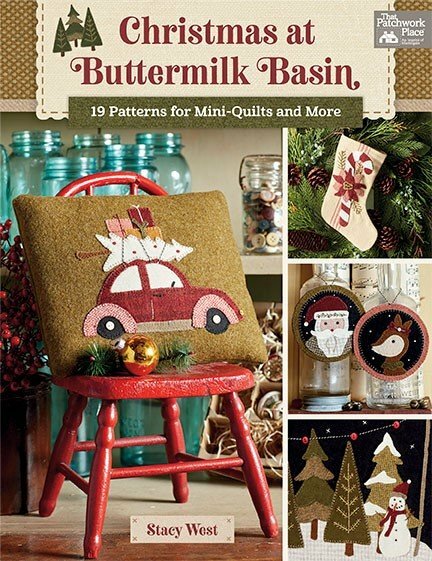 This is a beautiful book with 17 of Buttermilk Basin's charming projects to create with wool, cotton and thread! Our first book with Quilt Mania is jam packed with over 40 AMAZING projects for each of the 4 seasons! This book is 224 pages of some of our finest designs, including our "Let it Snow" Mystery Block of the Month that has never been patterned before!